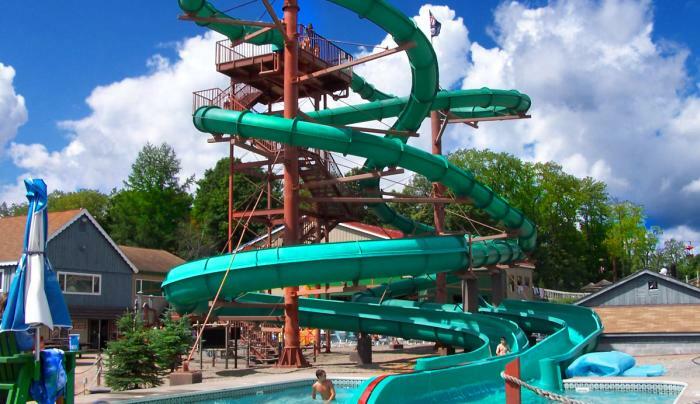 Enchanted Forest Water Safari is New York’s Largest Water Theme Park with more than 50 rides and attractions including 32 heated outdoor water rides! 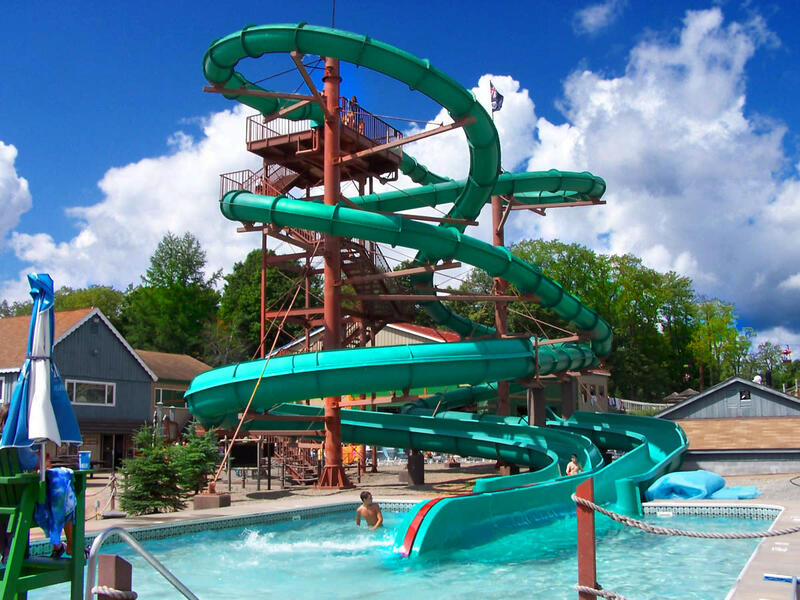 Water Safari is located in Old Forge, NY in the Adirondack Mountains. In this combination of amusement park and water park, guests never run out of fun things to do because there’s something for all ages, from toddlers, kids, teens through seniors. Water rides, kiddie rides, classic amusement rides, fun food, cool shops, exciting games, cabana rentals, storybook themed characters, a family circus show, barnyard and much more! Great for groups – families, companies, youth organizations, any group! 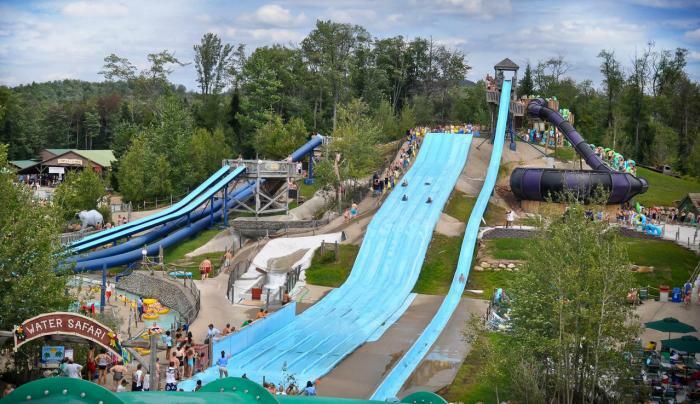 Enchanted Forest Water Safari is an award-winning park that has been serving guests safe, clean family fun for more than 60 years!